So this hair turned out ok?? I assume since you are getting it installed. How is it holding up? Thinking about purchasing some myself sometime in the next week. I didn't use it. It shed and tangled too badly. damn sorry to hear about the bad outcome! Thank you for hitting us back! 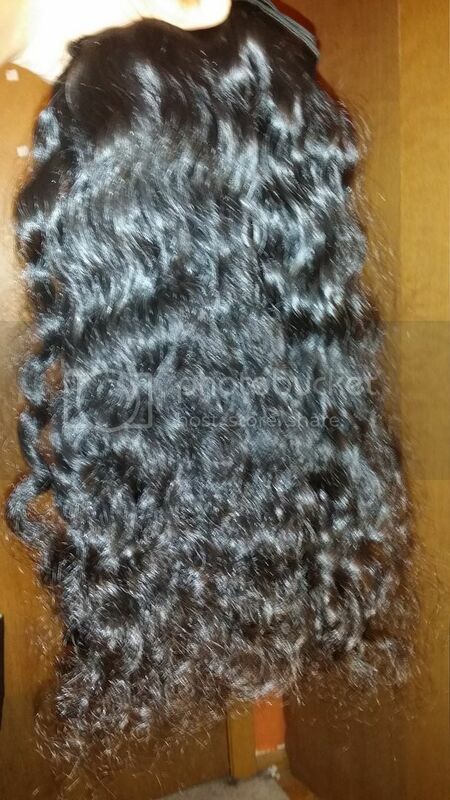 I tired HER IMPORTS for quality Mongolian, Peruvian, Brazilian Hair Extensions. Was definitely some of the best hair I've tired. The his is never altered while donors possession. I too bought some straight hair from Elect Cambodian Hair since 2012. And have so far installed three times, washed three times and yet it comes back beautiful. ...Since then I have ordered a second time. That was on May; 2014. 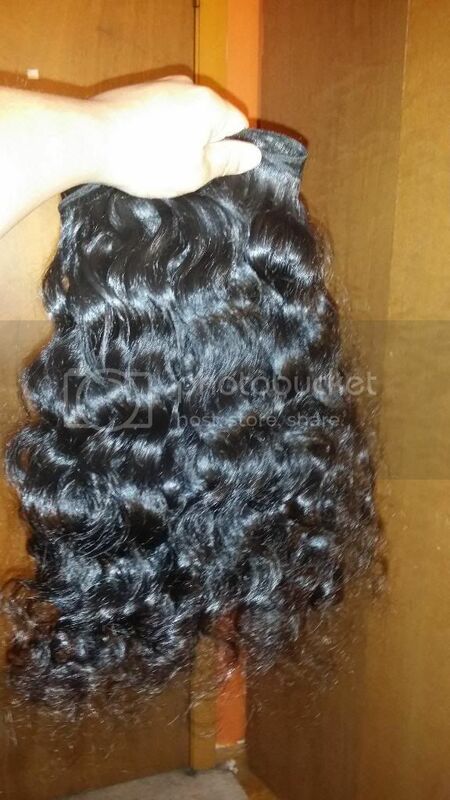 I ordered me some Curly hairs....The hair is absolutely gorgeous! 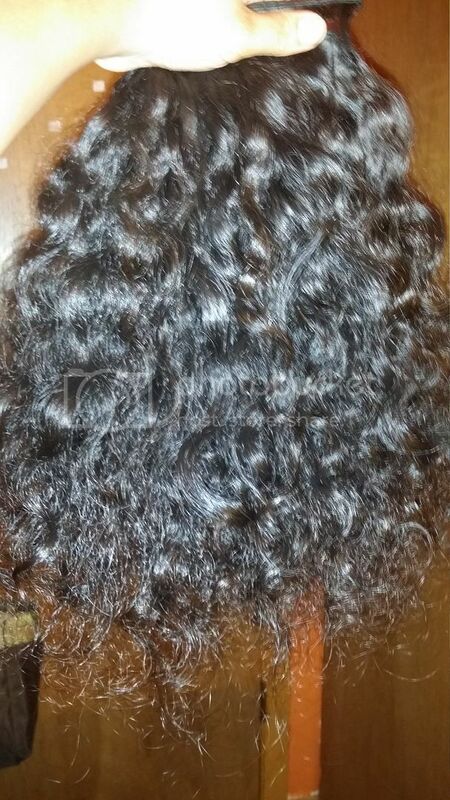 For me, this hair is indeed tested and trusted.. It's good quality..